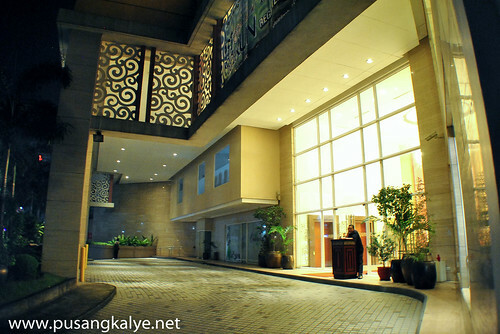 I was not a big fan of this hotel at first---that is,in reference to it's sister Hotel in Baguio.I know it's new and chick but it didn't appeal to me as much as the one in Baguio did.I am referring to Hotel Elizabeth Cebu,the latest addition to the Fersal Group's growing list of accommodations.I think I have fallen in love to its charm though after seeing it the second time. 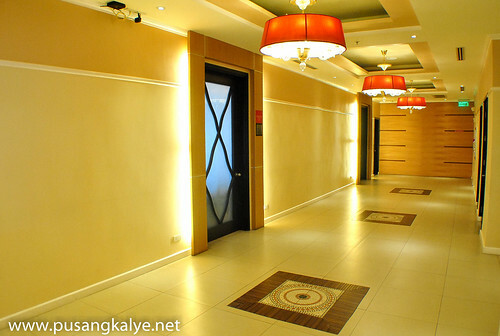 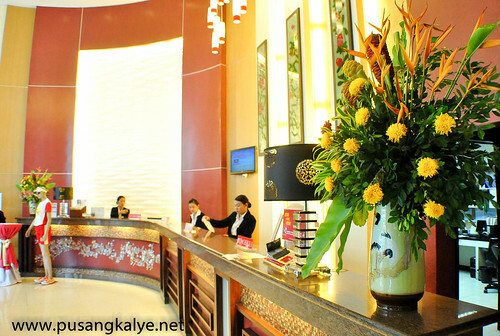 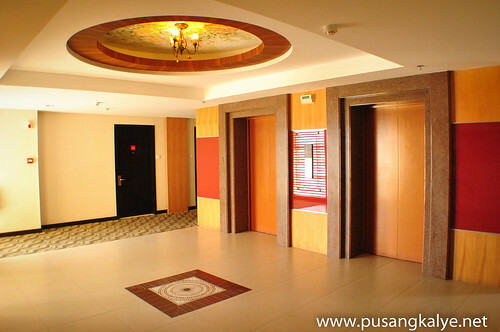 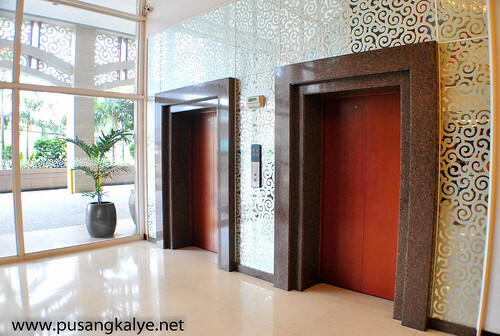 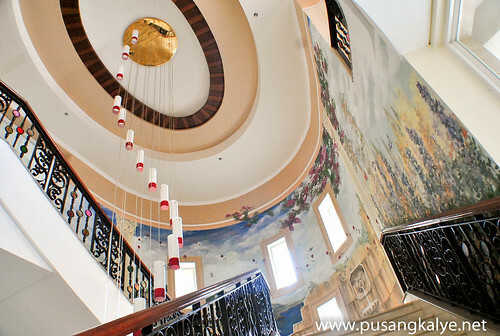 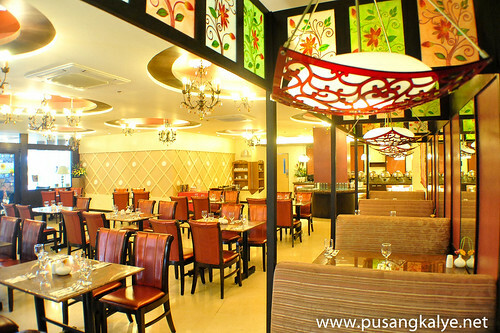 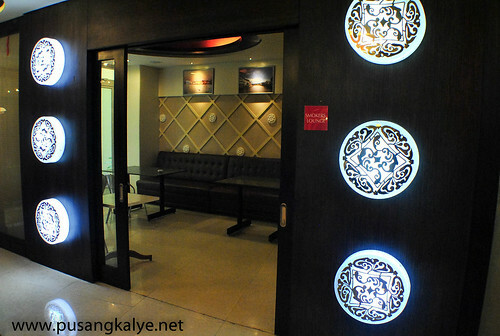 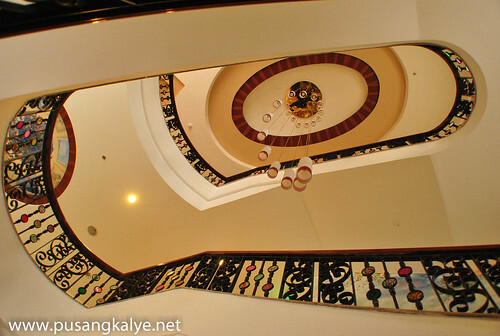 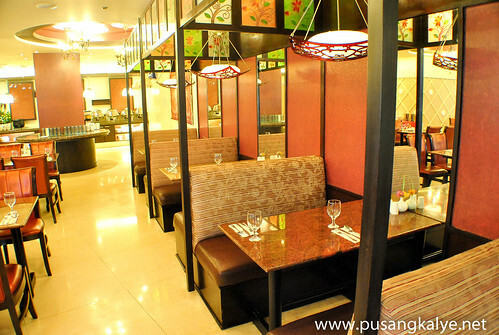 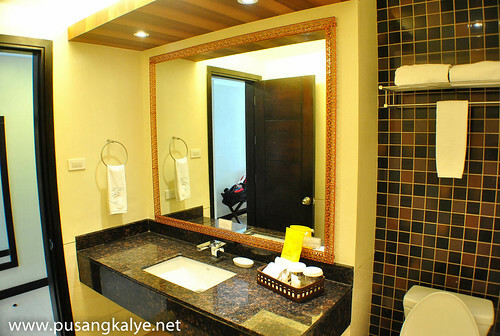 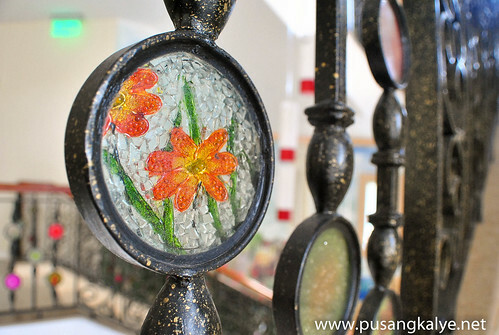 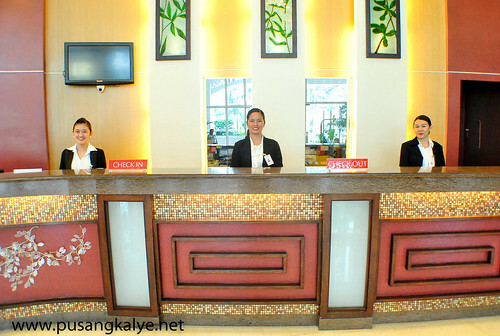 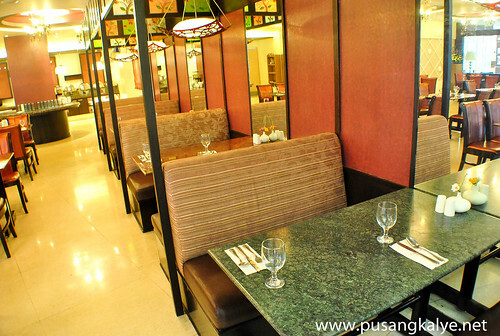 I have already featured it here in my blog before in my Peak Inside Series: http://www.pusangkalye.net/2012/07/peek-inside-hotel-elizabeth-cebu.html but I haven't tried checking in until last week when I was flown to Cebu by the hotel since I am working with them on a project.I brought my wife with me of course. 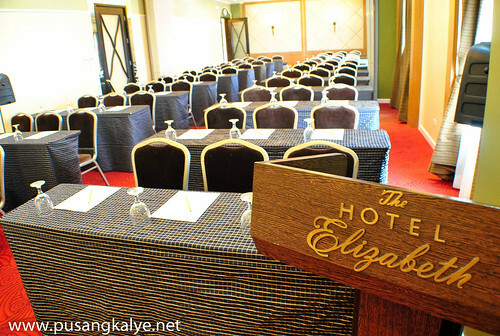 The hotel is relatively new but has been around long enough to qualify for manifestation of wear and tear.I didn't notice that with Hotel Elizabeth Cebu though. 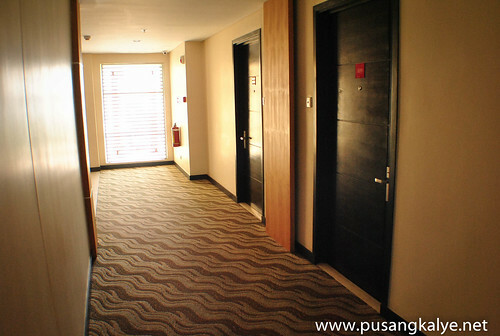 The carpets at the corridors especially the one inside the room is surprisingly spotless.The bed sheets are good as new and smells fresh. 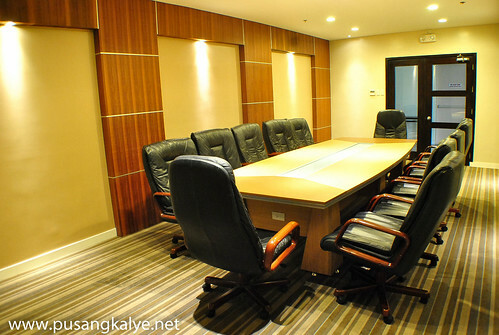 Has flat screen tv and a work station just in case you are here for a business trip. 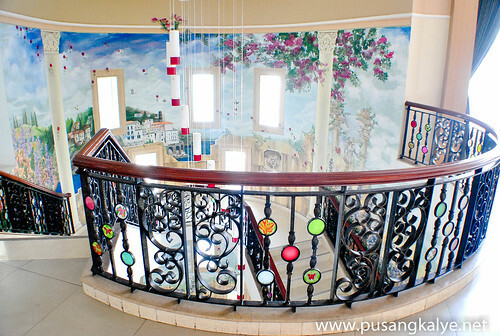 You might forget taking the elevator if you have a stairway this lovely. 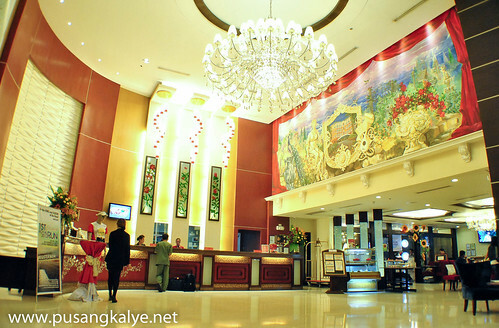 The staff were helpful and quick.Or was it because I was a guest of the hotel?But I think they are really responsive.I noticed when I requested for a headache medicine the next day to ease my hangover from the drinking session the night before.One of the staff was at our room in no time. 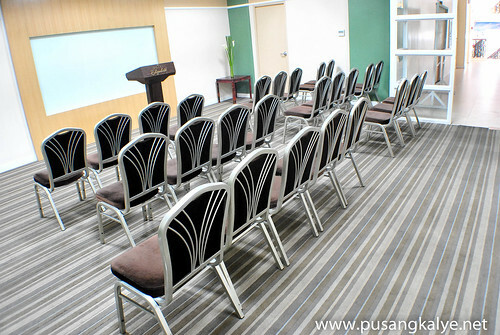 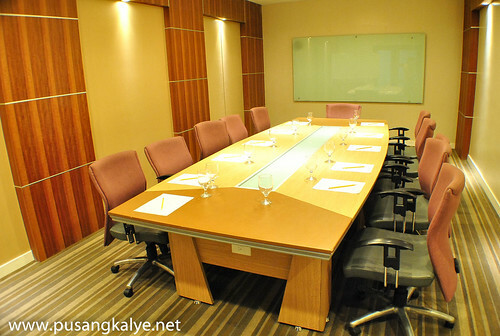 They have your events like weddings,debuts,conferences and even small meetings covered with three (3) small boardrooms, 1 big meeting room and Santorini Hall which can accommodate up to 250pax. 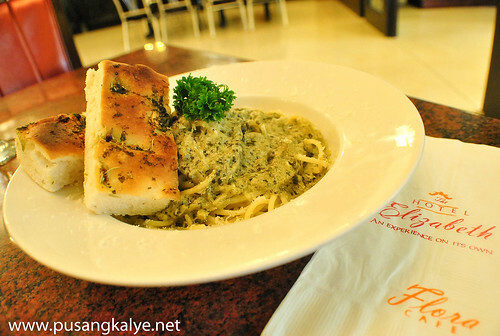 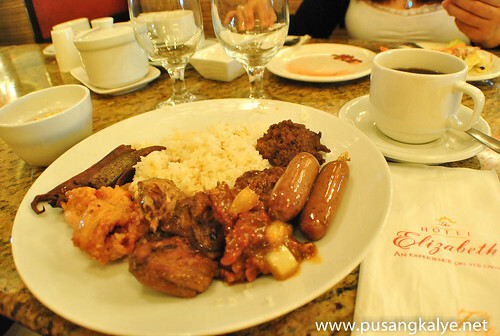 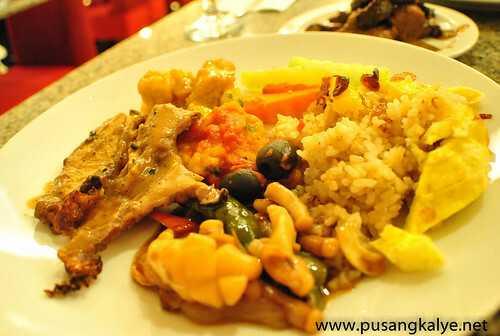 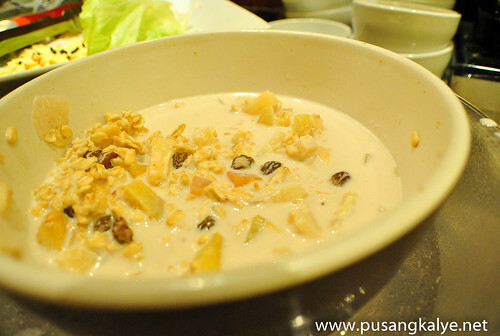 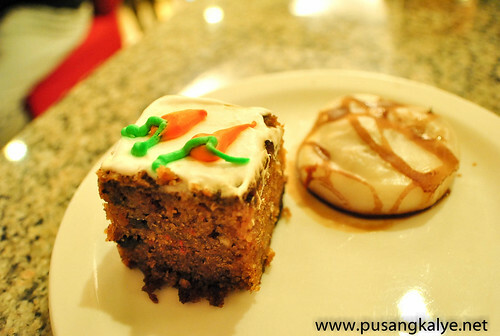 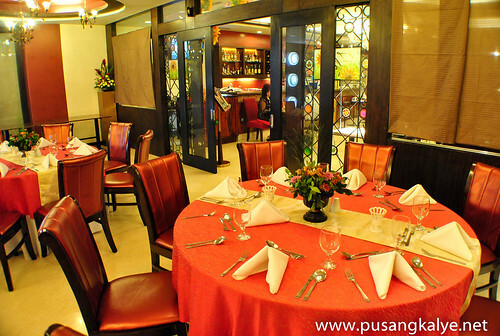 Food at Hotel Elizabeth Cebu is surprisingly delicious.Another 5-star quality!A separate entry coming up! 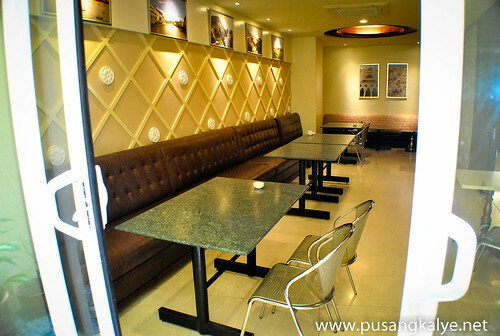 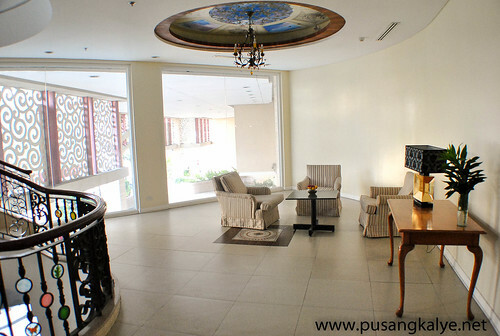 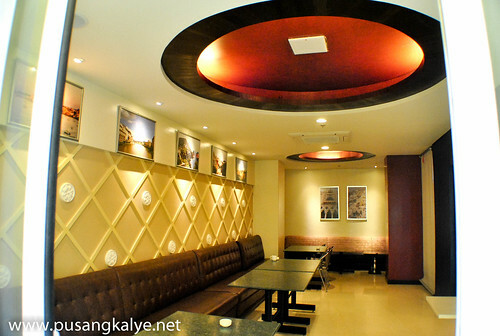 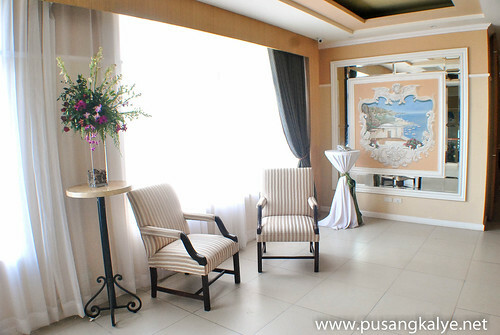 What about a smoker's lounge this good?Hotel Elizabeth Cebu has everybody's whim covered. 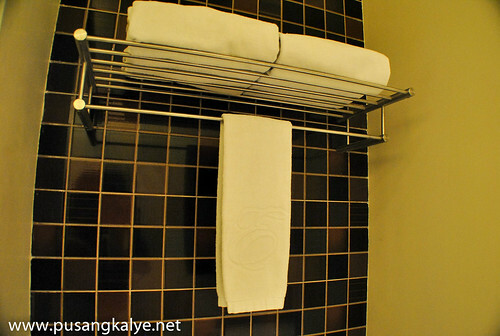 Speaking of hangover,we met with a few Cebu bloggers on our first night in Cebu.The plan was to meet somewhere and proceed to Amnezia Superclub.Ayala Center was the most accessible place coz it's very easy to take a taxi from there to any point in Cebu City.Ayala Center happens to be very near Hotel Elizabeth Cebu.As a matter of fact,it's only around three to minutes away by foot. 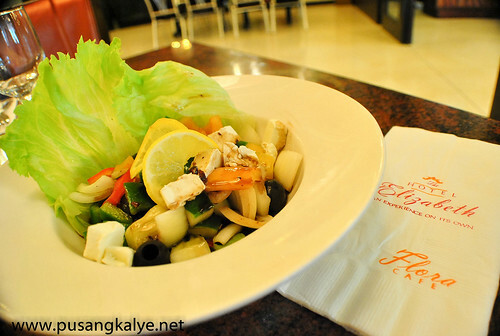 (Tanaw mo na from Ayala Mall kagad. 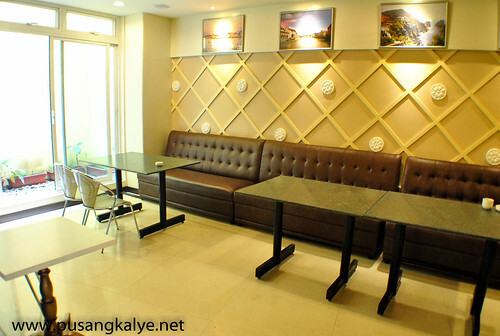 )I really appreciate the central location. 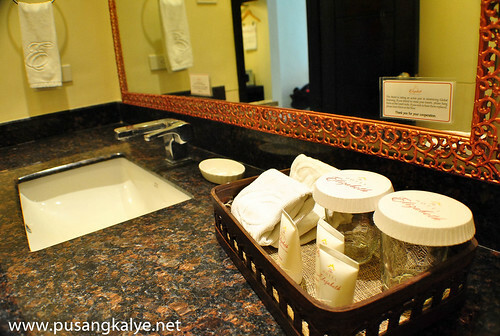 Our overnight stay at Hotel Elizabeth was complimentary of the hotel.